So, I've been holding off writing this post for a while, but with this article recently making the rounds, it's probably high time I talked about this. I don't know much about this movie (The Art of the Steal), beyond what's shown here on the poster, but the poster is very telling. We've got eight characters: seven male and one female. So, a bunch of guys of all different types and The Girl. In other words, we've got The Smurfette Principle in full effect. Furthermore, while Katheryn Winnick isn't being overtly sexualized in this image, it still stands out that she's wearing shorts while everyone else gets pants. Images like this one are pretty common, not only for movies, but for stories in general, especially of the action/genre/sf/fantasy types. Here's another example. Another. Another. Another. YET ANOTHER. I didn't even have to remotely try hard to gather those. It's so typical, such a pervasive paradigm, that movies, books and TV shows can have little-to-no female presence, and it doesn't stand out as strange. I mean, who's the most significant female character in Hunt for Red October? It's Jack's wife, who only appears for a couple lines in the very beginning. 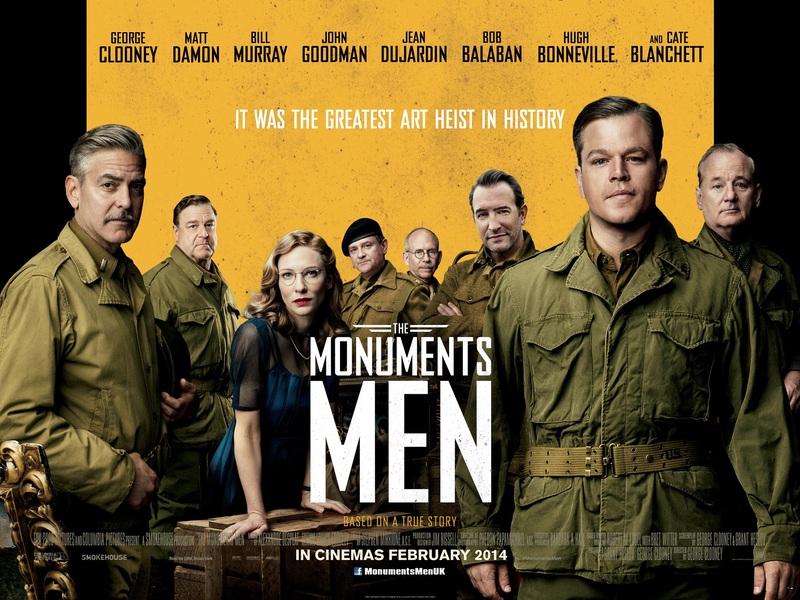 How about Saving Private Ryan? I'd argue it's Mrs. Ryan, who doesn't even have lines, but is talked about as someone who deserves to have at least one son come home. I could go on about this sort of thing, but there's one big problem: Thorn of Dentonhill falls into the same trap. 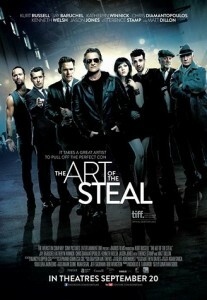 An image not entirely unlike the Art of the Steal poster could be used to show the main cast of Thorn. I didn't mean to do that, which is exactly part of the problem. While writing it, it didn't seem strange that there was only one significant female character. Now, I could make excuses or arguments that the world we're looking into with Thorn is made of spaces where men intentionally isolate themselves in some way-- the all-male dorms of the University of Maradaine, for example-- but that would be pure rationalization. The real reason is I wasn't fully aware. Now, this doesn't mean that Thorn is, in and of itself, a problem. Frankly, I think it's a great book, and the early reviews have been very strong. But it is part of this problematic trend, and I need to be aware of that as I move forward in my writing career. I felt compelled to be up front about this. If this means that Thorn is a problematic read for you, I respect that. All I can say beyond that is I believe I've done better with A Murder of Mages, as well as with the Thorn II manuscript I've submitted. The other finished manuscripts I'm shopping-- Holver Alley Crew and Way of the Shield-- also do better. And that's a trend I intend to continue as my craft and career progress.